For the third time in the past five years a Horizon League member is moving on to greener pastures. 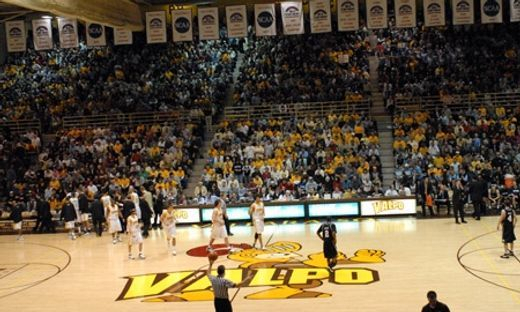 The Valparaiso Crusaders, who just completed their 10th season in the Horizon League after joining for the 2007/2008 season from the Summit League, will join the Missouri Valley Conference starting next season. After a bit of a slow start to their Horizon League membership, Valpo has dominated the conference since 2011 and has won the conference regular season title in five of the past six seasons with the only blemish being when Green Bay won the regular season title outright in 2014. Even prior to that, the Crusaders finished under .500 only once in their decade in the conference and that came during a 5-13 season in 2008, just their second season in the conference. Despite winning five regular season titles, the Crusaders appeared in the NCAA Tournament just twice, losing both times in the first round. They also finished as the national runner-up in the 2016 NIT after being snubbed by the NCAA Tournament selection committee, losing to George Washington in the championship game at Madison Square Garden. Valparaiso has been a thorn in Green Bay’s side in recent years. 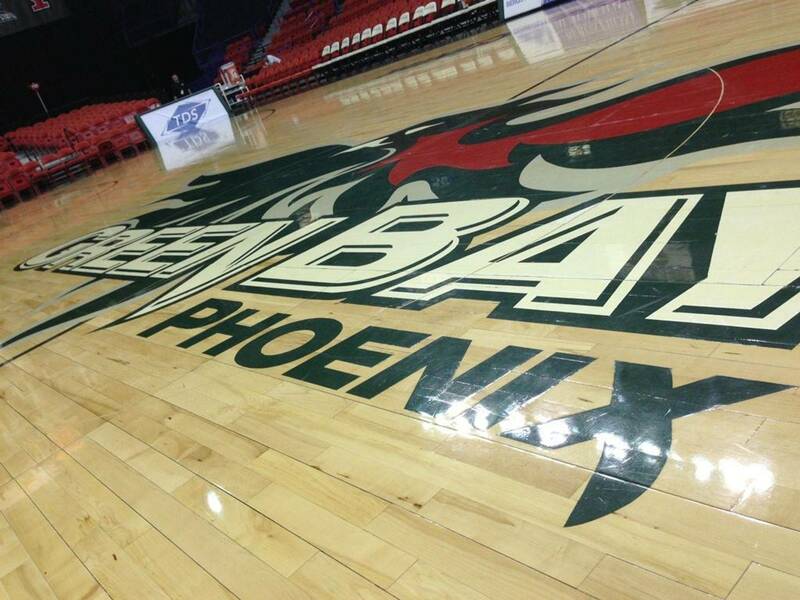 The Phoenix were just 5-10 overall against the Crusaders since the 2011/2012 season and suffered several season ending losses to Valpo including a 2013 Horizon League Tournament semifinal game (Broekhoff at the buzzer) and 2015 Horizon League championship game. The Phoenix returned the favor in the semifinals in 2016 en route to winning the tournament, eliminating Valpo and sending them to the NIT. The loss of the Crusaders means the Horizon League has lost its flagship basketball program for the second time in five years. Butler left the conference join the Atlantic 10 in 2012 and is now a member of the Big East. Loyola, a bottom feeder during their time in the conference, also left to join the Missouri Valley in 2013. Several Horizon League programs are finally trending up after a downward spiral the past several years. The conference was considering expansion even before the news that Valparaiso was leaving with Nebraska-Omaha and Denver mentioned as possible candidates. Other candidates to fill Valpo’s spot as well as expand the league could include Murray State, Missouri-Kansas City, and Robert Morris.